Local restaurateurs Takayo & Brett are opening the doors of Amaru tonight – the latest incarnation of their famous Tex-Mex restaurant/bar – and you’ll finally be able to see what’s been under those curtains. The bar will be opening tonight from 7pm – it’s going to be very festive and not something you want to miss. And what better reason do you need to try the best Margaritas in Japan! Food service will be starting in early December and will include all the favorites: Buffalo Wings, Burritos, Quesadillas and Fajitas – and those amazing desserts. Based simply on these photos we took last night from outside it looks like a great venue, but we actually got a sneak peak inside and can tell you first hand, Takayo & Brett have done something American Hot Dogs and Indian Curry couldn’t do – transform the ground floor of the Tancho Centre into an environment where you actually want to eat, meet and party. 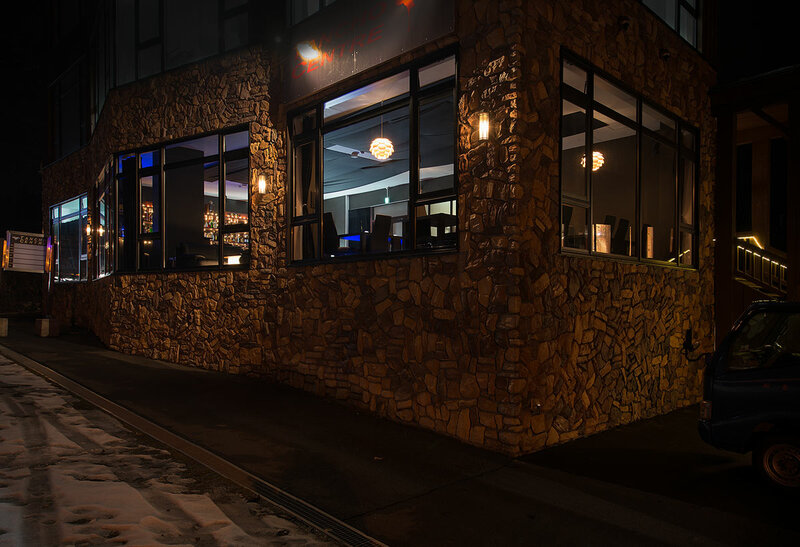 Amaru is located on the ground floor of the Tancho Centre, Izumikyo – diagonally across the street from Lawsons.